Ariana Grande really can do anything can't she. When she's not acting in a TV show, touring the world and creating incredible music...she's singing opera...in Italian...beautifully. From Musicals to Pop Megastar: Ariana Grande's Career In Photos. 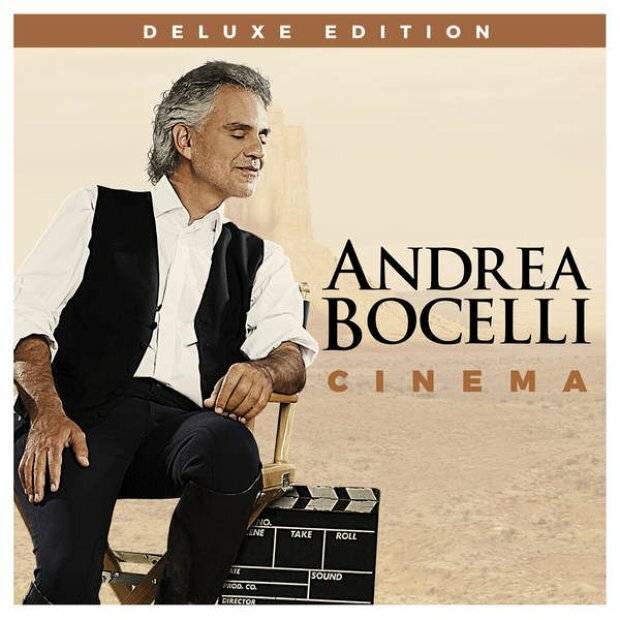 The 'Problem' superstar features on legendary opera star Andrea Bocelli's new album 'Cinema' along with Nicole Scherzinger.